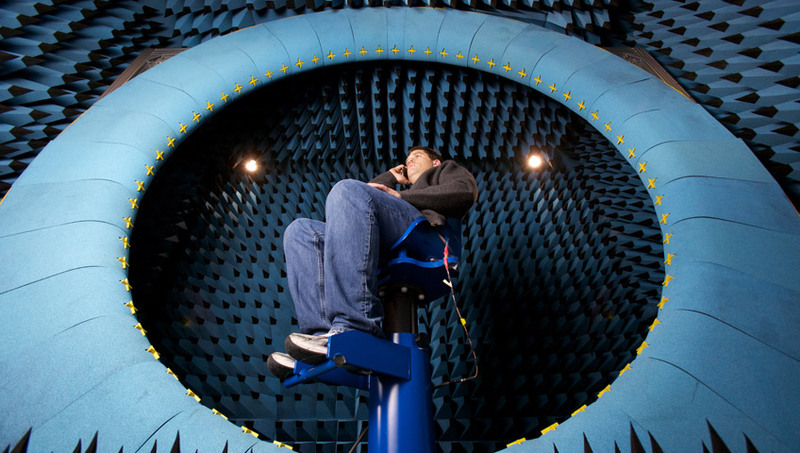 In an attempt to divert the attention from the growing heat that the company has received over the antenna issues with the Iphone 4g, Apple has released on their website an inside look at their secret test labs created for the Iphone. 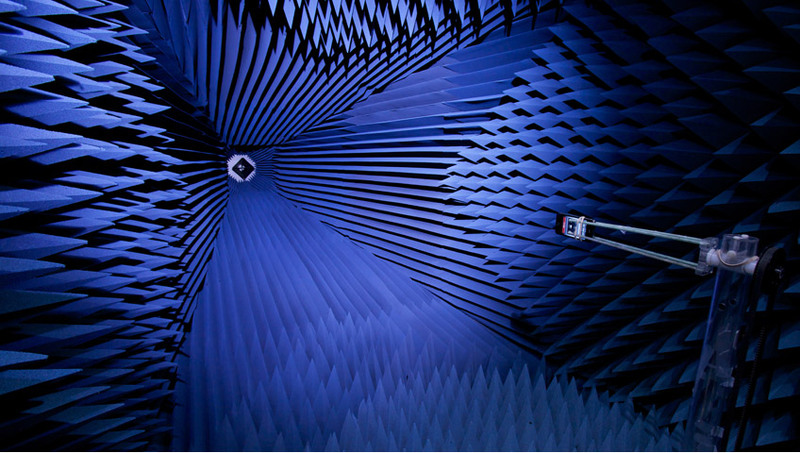 The 100 million dollar test facility features 17 different antenna characterization chambers designed to accurately measure antenna and wireless performance. Well apparently not if you use it in your left hand. This seems like Apple’s way of saying “Hey, look at all the money we put into testing this thing, it couldn’t possibly be defective.” Sure, there’s nothing wrong with it, which is why Apple decided to give away a free Bumper case to anyone who bought the 4g. 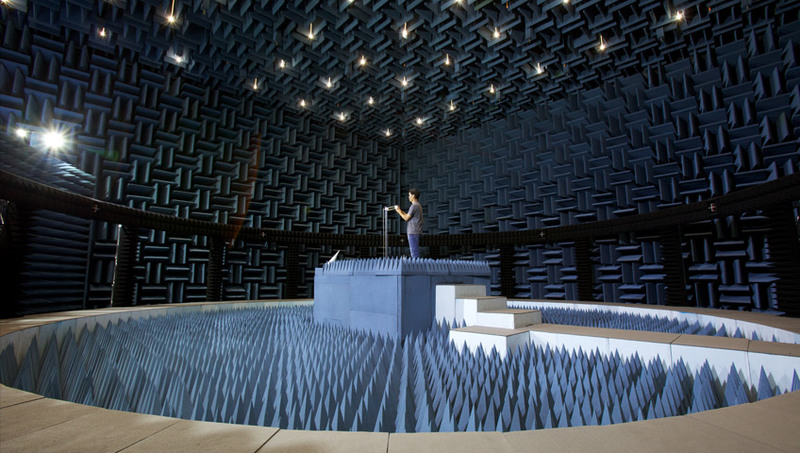 While I was writing this report, there was only one thing I couldn’t stop thinking about….how awesome would it be to mess around in that room?! It looks like something straight out of a James Bond movie; I could throw some awesome Nerf wars in there!